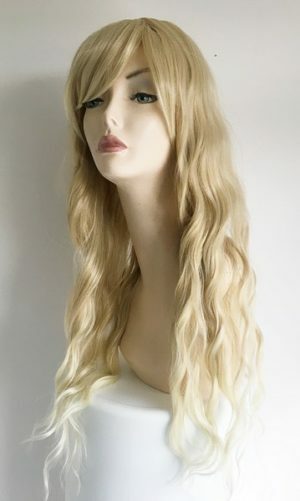 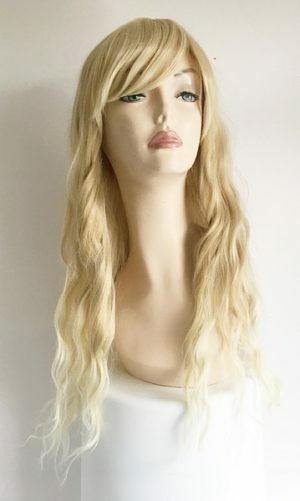 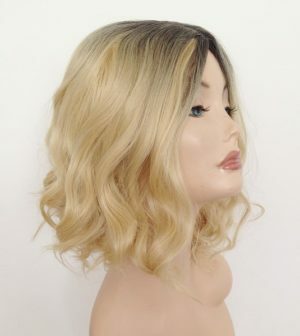 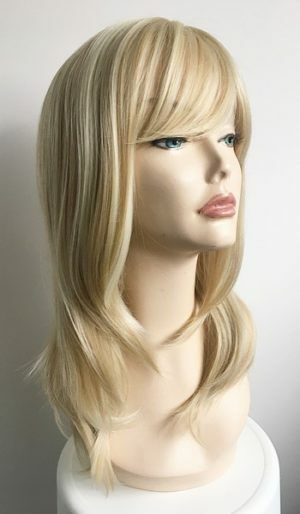 18″ Mixed blonde hair extensions.mixed blonde. 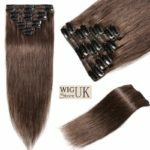 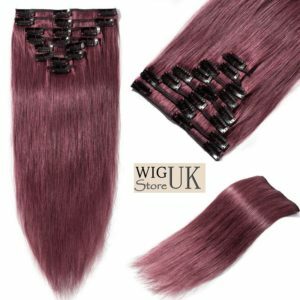 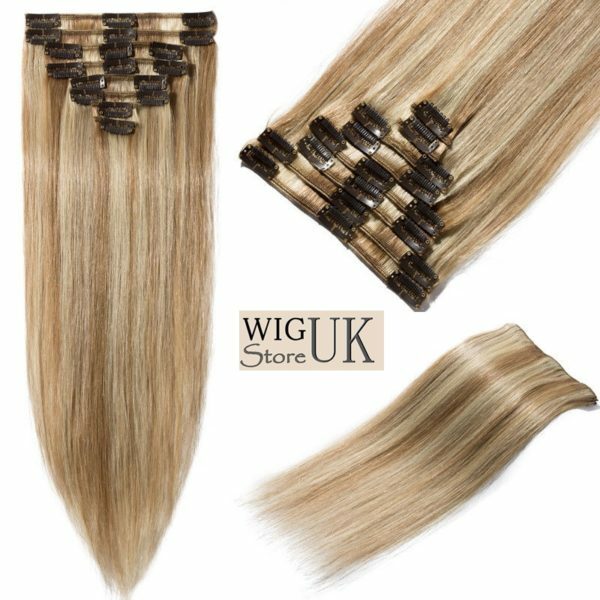 Fabulous set of mixed blonde 18″ synthetic clip in hair extensions, these wonderful extensions come in a mixed blonde shade of #24H/613. 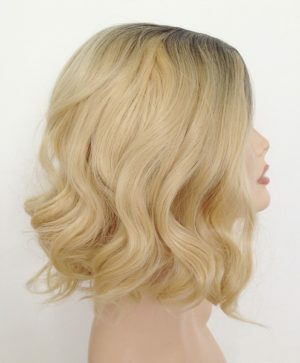 Transform your look in seconds. 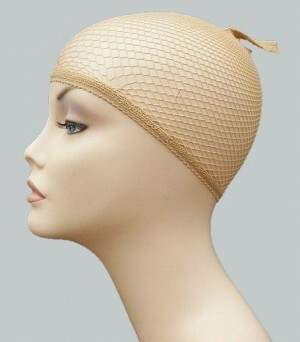 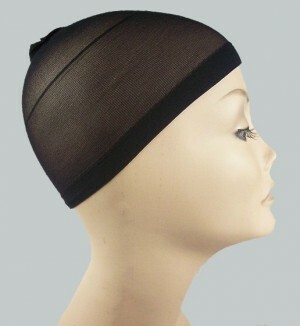 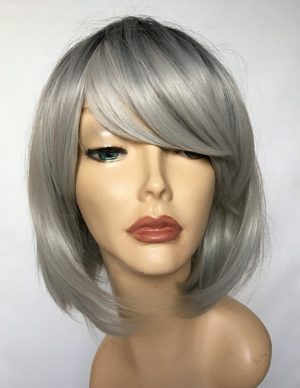 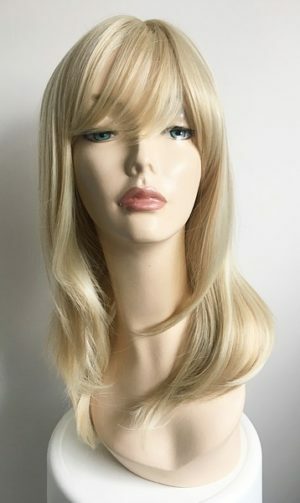 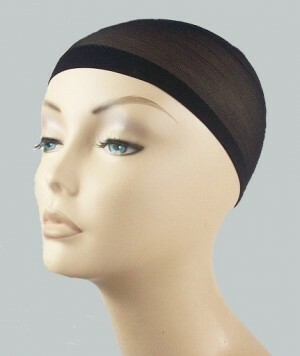 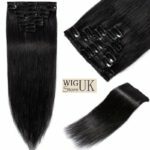 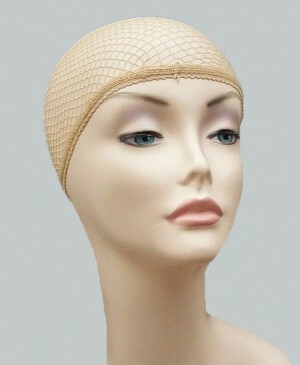 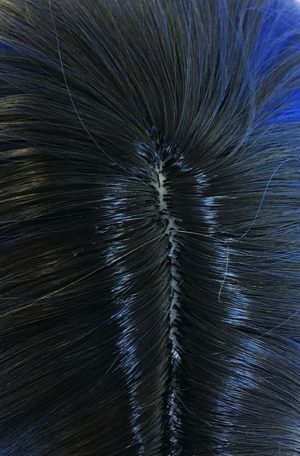 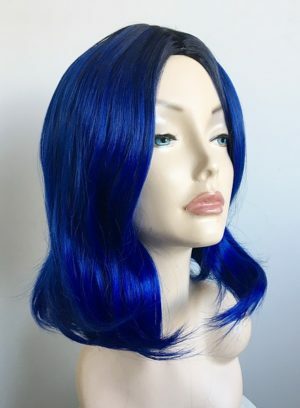 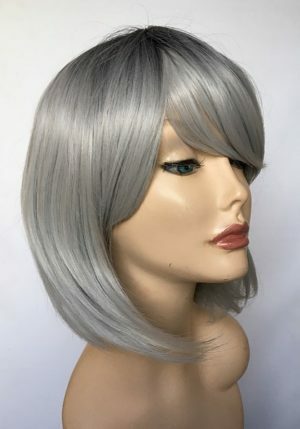 Black wig caps, pack of two black wig caps, perfect for use under wigs.